Kate is a general paediatrician with broad experience in managing health issues affecting newborns, infants, children and adolescents. Kate takes a holistic approach to health and enjoys working with families to find solutions that best suit their needs. She has an interest in acute and chronic health issues such as feeding difficulties, growth concerns, asthma, eczema and allergy as well as constipation and toileting problems. Kate also helps children with challenging behaviours, development delay and speech, language and learning difficulties. Kate completed her medical education with the University of Melbourne in 2007. 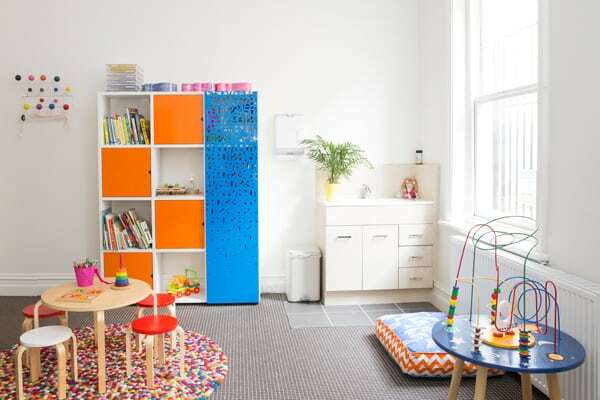 Her paediatric training was based at The Royal Children’s Hospital Melbourne (RCH). During her specialist training, Kate worked as a Fellow with The Department of General Medicine and the Australian Paediatric Pharmacology Research Unit at the RCH. 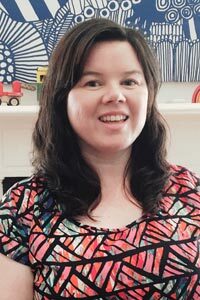 In addition to providing clinical care in both private and public settings, Kate also works as a senior medical editor for The RCH Statewide Clinical Practice Guidelines and is passionate about quality care for children in all healthcare settings. As a mother of two children, Kate understands how every child is unique and what a difference a family-centred approach can make to health and wellbeing.  Kate works collaboratively with GPs, allied health professionals, paediatric subspecialists and educators, to ensure the best care for each child and their family.